Former spelling of Blaidroo, Blaidzenoch, Bladenoch. 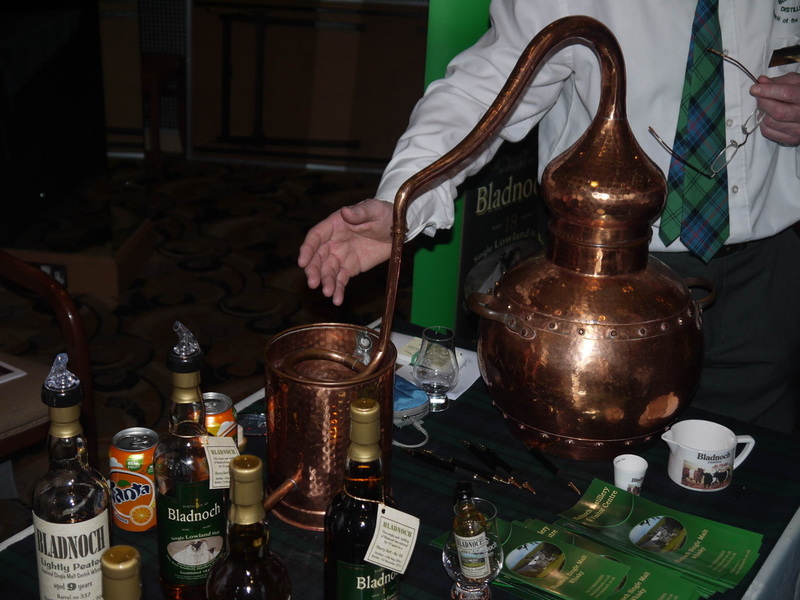 Gaelic "blaidh-an-achaidh" - "bit of the field"
Fairly basic website at present with details of whiskies and some historical details of the distillery. 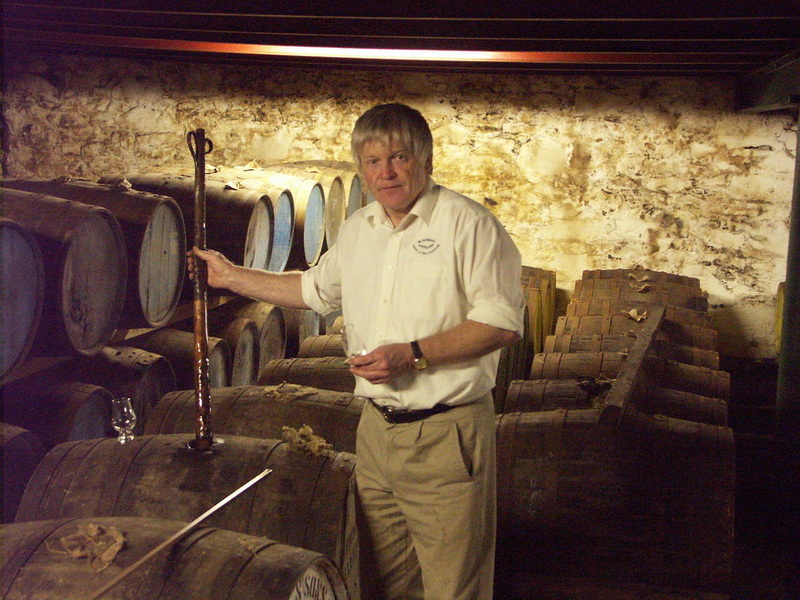 The former Bladnoch Forum whisky related blog has now transferred to a new site under Raymond Armstrong's name. 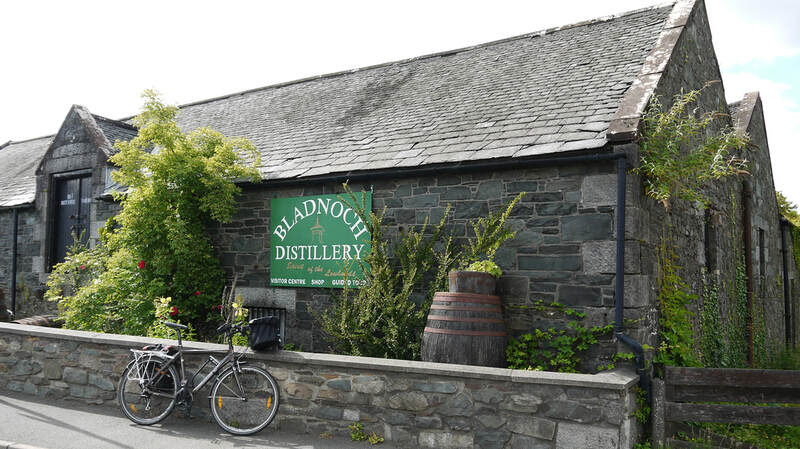 Distillery not currently open to the public - plan to re-open "end 2018"
My first visit to Bladnoch Distillery was in May 2005 and I was fortunate enough to bump into then owner, Raymond Armstrong while I was waiting for the normal tour to start, and got a personalised tour with him instead! 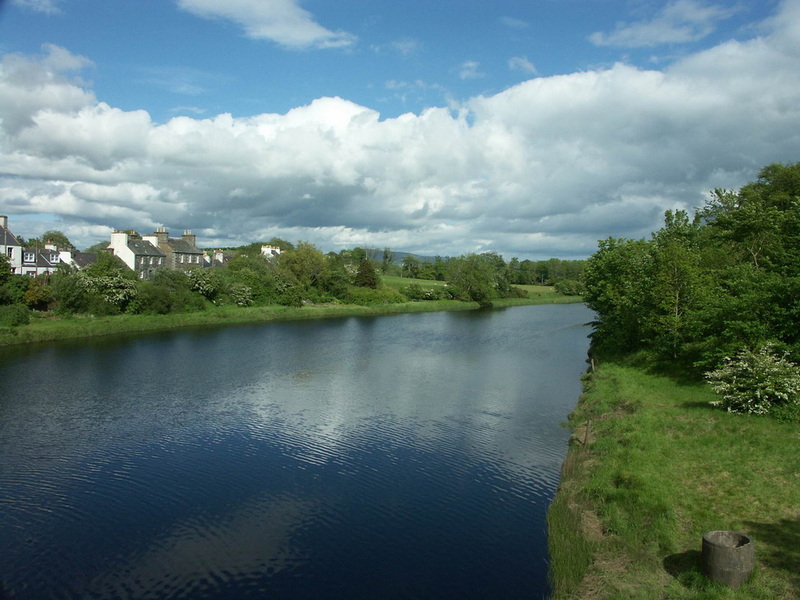 Raymond Armstrong revived the distillery when he bought it from UDV (now Diageo) with the intention of using the site for housing, but fortunately changed his mind and agreed a change in the terms of the sale, to allow production of 100,000 litres a year to re-commence. 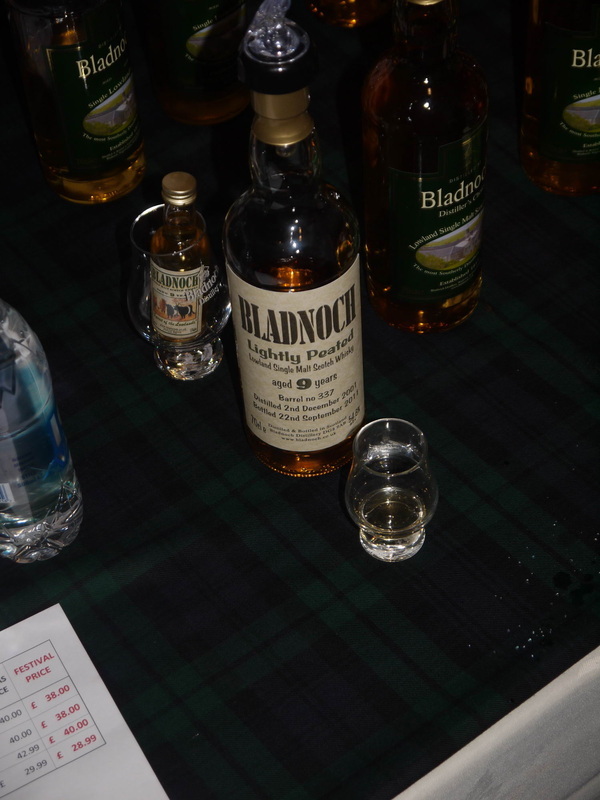 Bladnoch is the most southerly distillery in Scotland. 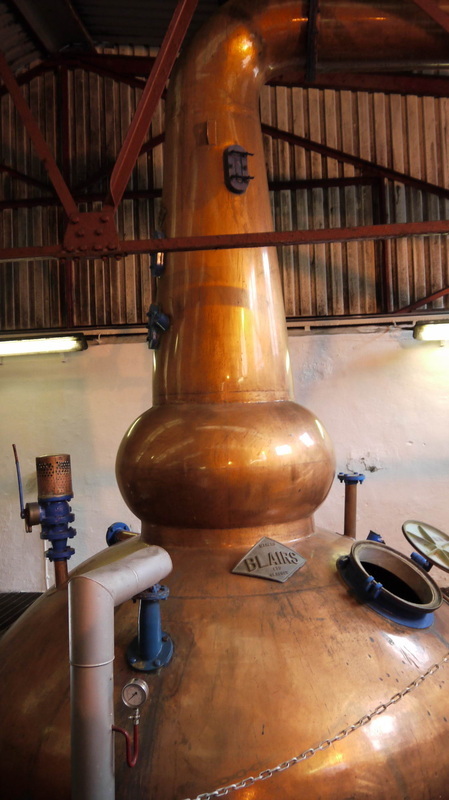 The distillery went into liquidation in 2014, but was re-opened in 2017. 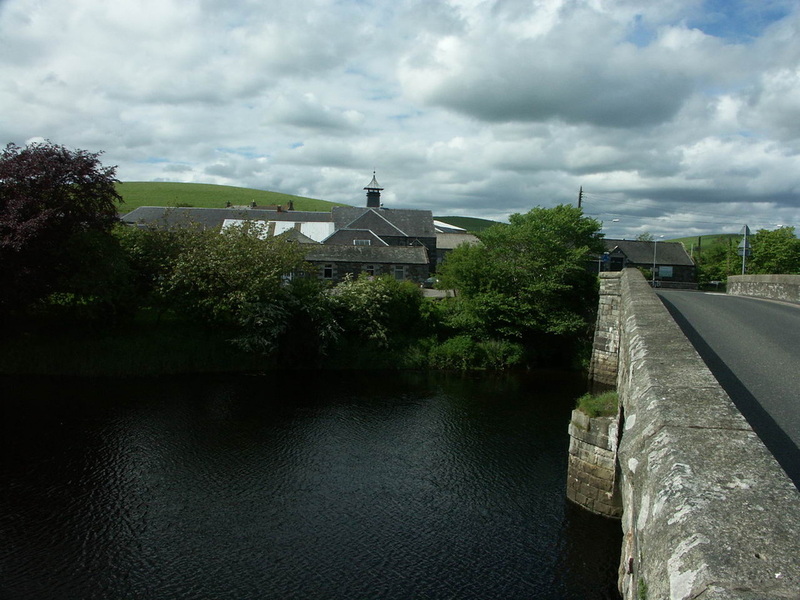 Bladnoch Distillery is about a mile south of Wigtown on the A714 at the bridge over the River Bladnoch. Nearest stations - Barrhill (BRL) (26 miles) (Live Train Times) or Stranraer (STR) (26 miles) (Live Train Times). 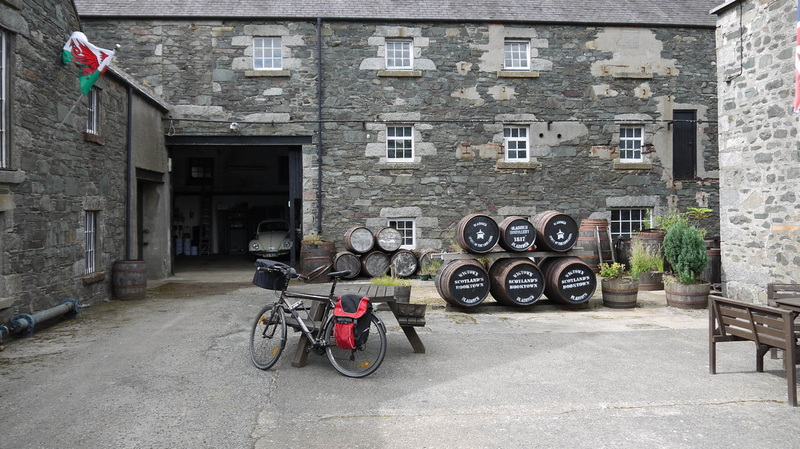 National Cycle Route 73 passes/will pass the Distillery when completed. Current range - Samsara, 46.6%, sold as NAS, but website says "minimum 8yo, but with some rare, older whiskies", which sounds like the definition of an 8yo; Adela, 46.7%, (15yo) matured in oloroso casks; Talia, 49.2% (25yo) finished in new oak. There has also been a 25yo Port finish release. Some bottles from the rpevious ownership may still be around. Bottles of Flora and Fauna 10yo from the Diageo days are becoming increasingly rare - and expensive. 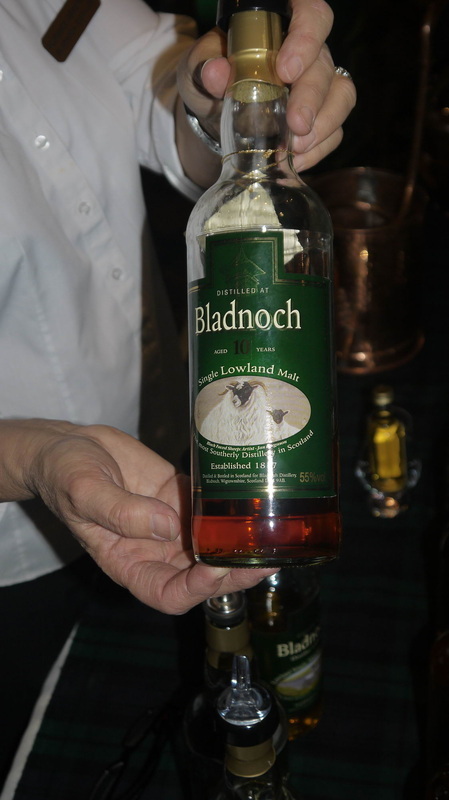 Independent bottlings of Bladnoch are also available. Photos on this page were taken by me. Click on photo to enlarge. 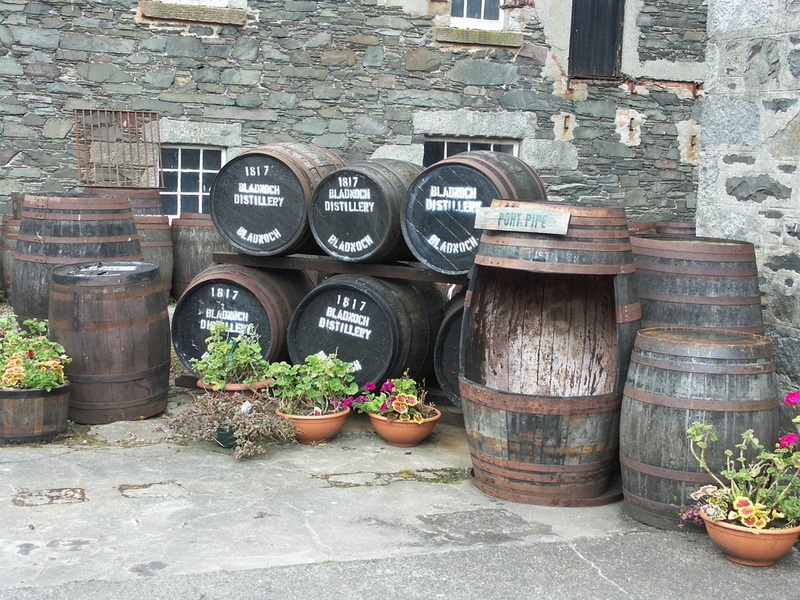 Full size versions of all my photos of Bladnoch Distillery are available on Flickr.